Walnuts are always considered to be the best for healthy skin. Whiskers bring this formula for men’s tough and oily skin in its Walnut Shell Powder Scrub to create a best quality face scrub for oily skin. The presence of natural ingredients gets it enlisted in the category of best face scrub in India. 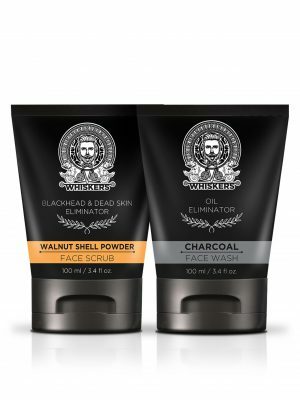 Crushed walnuts present in the Whiskers face scrub removes dirt, oil, blackheads, dead skin cells by exfoliation and give rejuvenating brighter skin tone hidden underneath the dead skin cells. For Indian men with a lot of work stress and unhealthy eating schedule, your skin and its natural glow start deteriorating. 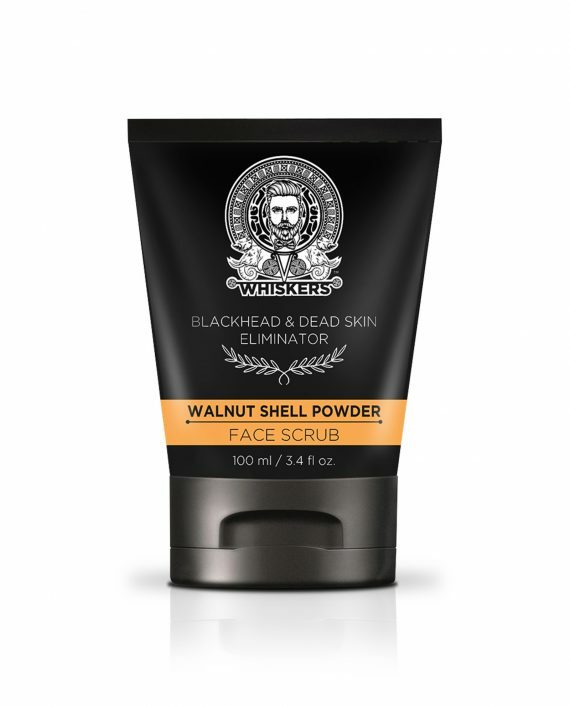 Whiskers Walnut Shell Powder Scrub will end your quest for a face scrub for oily skin. The natural ingredients present in its formula will repair every inch of your skin and reveal your hidden glow. What is the Need for Face Scrub for Men? Men’s skin is completely different from the women’s skin. The difference comes from the presence of testosterone in males, due to which their skin is thicker than women. A higher number of active sebaceous glands in males produces double the amount of sebum than females and have oilier skin. There are other factors like ageing, shaving that increases the stress on male skin. More pigmented skin or oilier skin is like a party place for various skin bacteria, germs and infecting agents. Due to increase in pollution and bad eating habits, men suffer from different skin problems like acne, pores, blackheads, whiteheads, tanning and early ageing. You may not know, but your body creates new skin cells in every two weeks but it is not able to shed the extra build-up of dead skin cells, and you start looking dull. Face scrubs acts as an exfoliating agent and remove this residual build-up and reveal your brighter look. Scrubbing your face before the shave will soften your hair and also allow the razor to move smoothly to cut the beard. Face scrub clogs the pores present in your skin and allows the hairs to grow further. If you want to get rid of the acne, then you must use face scrub having 0.5%- 0.2% concentration of Salicylic acid. It will help you to fight against light and moderate acne problems. Because of deep cleansing properties face scrubs for men allow them to look young by reducing under eye patches and fine lines. The exfoliating beads present in the face scrubs for men deeply cleanse the face and remove the whiteheads from the inner layers of facial skin and blackheads present on the upper layers of skin. Due to unique cleansing formulas face scrub of men helps them to reduce skin tanning. Most of the men always live in the illusion of an excellent movie dialogue “A man never feels the pain”. However, believe it or not, your tough skin is more vulnerable to pollutants than women. Hence you must take good care of your skin and need regular exfoliation to remove all harmful agents from your skin. Exfoliation will not only help you in removing dirt, oil, and blackheads. It also connects you with your body and gives you a sense of self-loving which reduces stress and work strain from your head and ultimately provide you with a shiner, a brighter look which you always want to get. 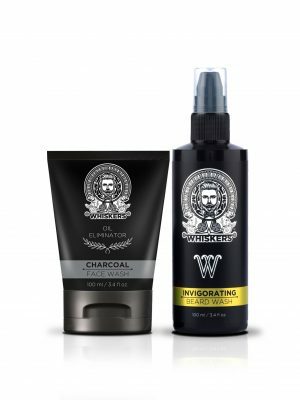 Today various grooming products for men are available in the market. Now the time has gone when only women buy multiple cosmetics products for the better skin. To get an attractive look now grooming essentials for men are acting as a boon for men to get healthy skin. 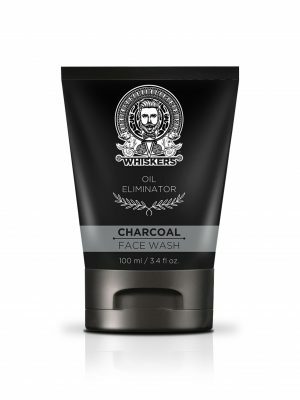 In India, you can search for the best face scrub for men in India or can order face scrub from men online from various online marketplaces. 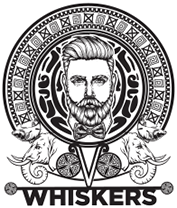 Are looking for quality grooming products for men? Why choose others when Whiskers got everything covered.